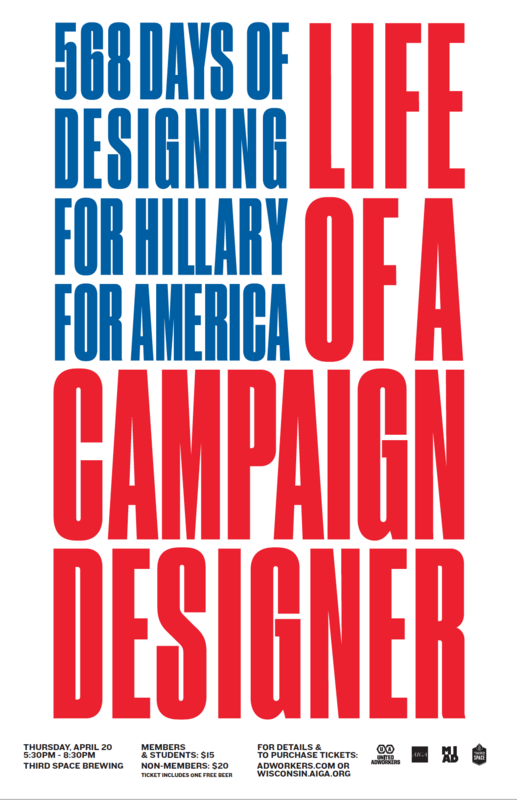 Join United Adworkers, AIGA Wisconsin and Milwaukee Institute of Art & Design on Thursday, April 20th at Third Space Brewing as Hillary for America design leads, Chelsea Atwell & Ida Woldemichael, give a behind the scenes look at their experience working on Hillary Clinton’s brand team. Tickets include one free beer from Third Space Brewing! Lot and street parking available. Chelsea Atwell is an art director and designer living in NYC. For the last year she worked on the historic presidential campaign for Hillary Clinton, serving as a lead designer. Currently, she is working at Adler Design and Nobody Studios in NYC. Chelsea received her BFA degree from the Milwaukee Institute of Art & Design. 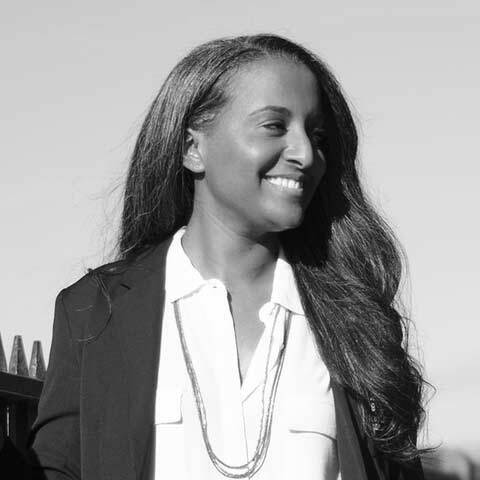 Ida Woldemichael is an art director living in Harlem. 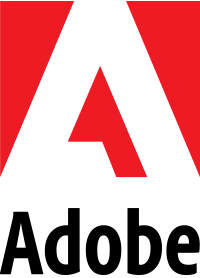 With over 10 years of design experience, she has worked with top-tier agencies and non-profit organizations, including HZDG, Infor, and the Clinton Foundation. 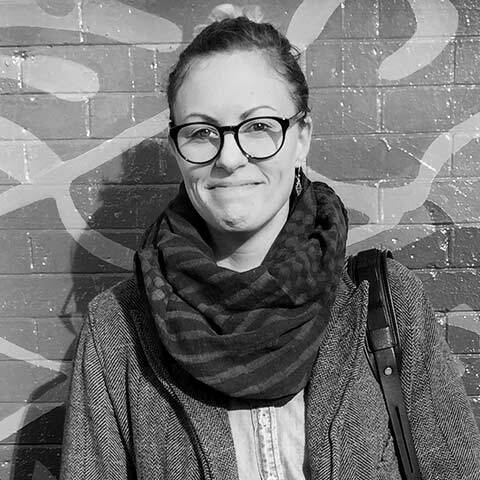 Most recently, she joined the historic presidential campaign for Hillary Clinton, serving as a lead designer and developing the popular supporter tagline, “I’m with her.” She has also received national recognition for her design work; winning an Art Directors Club award and Addy respectively. Ida received her Master of Fine Arts degree, in Graphic Design, from the Maryland Institute College of Art; and her Bachelors of Fine Arts degree from Virginia Tech. When she’s not behind the computer, you’ll find her running in parks and exploring her love of interior design.